Ministry of Science and Technology of Thailand (Thailand MOST) and Wuhan University has cooperated to establish the Sirindhorn Center for Geo-informatics (SCGI) at Space Krenovation Park (SKP), SriRacha, Chonburi province, Thailand for celebration in honor of Her Royal Highness Princess MahaChakri Sirindhorn and strengthening relationship between People’s Republic of China and Kingdom of Thailand. HRH princess MahaChakriSirindhorn graciously granted the center’s name as “Sirindhorn Center for Geo-informatics (SCGI)”.HRH princess MahaChakriSirindhorn will graciously proceeds over the inauguration ceremony on March 20, 2015. To promote the center as the International center of technology transfer and capacity building of space technology and geo-informatics, Geo-Informatics and Space Technology Development Agency (Public Organization) : GISTDA, MOSTThailandand Wuhan University, China jointly organize the 1st Sirindhorn Conference on GeoInformatics on March 21, 2015 at the Auditorium of SCGI, SKP, Sri Racha, Chonburi province, Thailand. The main objective of this conference is to provide a forum for researchers, educators, students and scientists to exchange ideas, discuss research findings andnew advances in space and geo-informaticstechnology and most importantly, to build new connections with the community in this region. GISTDA is a Thai space research organization. It is responsible for remote sensing and technology development satellites. In order to enhance the utilization in remote sensing and GIS, GISTDA was established on November 3, 2000 as a public organization which assumes all responsibilities and activities for space technology and geo-informatics applications. The Ministry of Science and Technology (MOST) is presently tasked with forwarding the policy and strategic plan for science, technology and innovation and seeing to its effective and substantive implementation, both in terms of research and development as well as in terms of creating cooperative mechanisms between all sectors of society, with a view to promoting economic benefits and enhancing quality of life. Under the vision of “excelling as the steward or main organization in the development of science, technology and innovation”, the Ministry of Science and Technology aims to create and enrich the intellect of Thai society. Wuhan University (武汉大学) is located in Wuhan, Hubei, China. The University is administered by the Ministry of Education of the People’s Republic of China. It was selected by both Project 985 and Project 211 as a major receiver of state funding. The university is situated at Luojia Hill, with palatial buildings blending the Chinese and Western style. It was commonly regarded as one of the most beautiful campuses and top 10 universities for decades in China. Deren Li is an expert in photogrammetry and remote sensing. He was selected as a member of Chinese Academy of Sciences in 1991 and a member of Chinese Academy of Engineering in 1994. He got his bachelor and master degrees from Wuhan Technical University of Surveying and Mapping respectively in 1963 and 1981. In 1985, he got his doctor degree from University of Stuttgart, Germany. He was awarded the title of honorary doctor from ETH Zürich, Switzerland in 2008.During his studies in Germany since 1982, Deren Li proposed a new iteration weighted method for gross error location based on a posterior variance estimation, which has since been named “Deren Li Method”. In 1985, he completed theoretical research in the separability of model errors, which advanced the reliability theory of Dutch scientists to the separability phase. His theory has “scientifically solved a hundred-year-baffling problem in geodetic science”. He has won many national and ministerial level prizes, such as The Sci-tech Progress Award, National Excellent Textbook Award, Award of the Excellent Educational Achievements, etc. 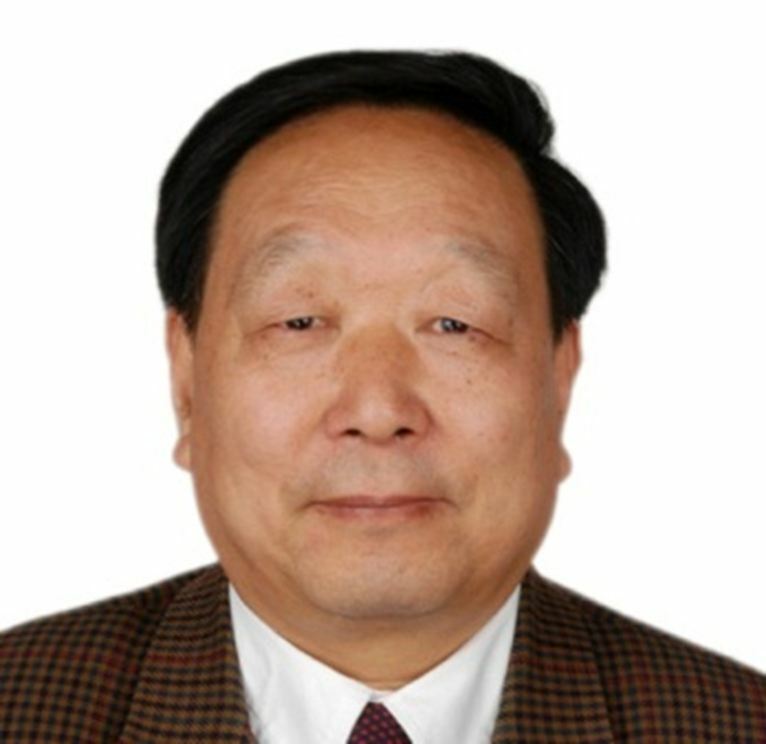 He has served successively as the President of Wuhan Technical University of Surveying and Mapping, Director of Wuhan University Academic Board, Director of the National Laboratory for Information Engineering in Surveying, Mapping and Remote Sensing, Vice-President of Hubei Provincial Science and Technology Association. He is the standing member of various agency e.g. Division of Earth Science of Chinese Academy of Sciences, Vice-Director of National Major Scientific Project “High Resolution Earth Observation System”,member of the Euro-Asia International Academy of Sciences, Consultant or Honorary Professor of over 50 universities and so on. Dr. Somchet holds Doctor of Engineering with long standing experiences in various spheres. Received entrepreneur award from Thailand in the year 1992, and served as the Chairman of Entrepreneurship, School of Management, Mahidol University (CMMU). His experiences in engineering field are extensive. 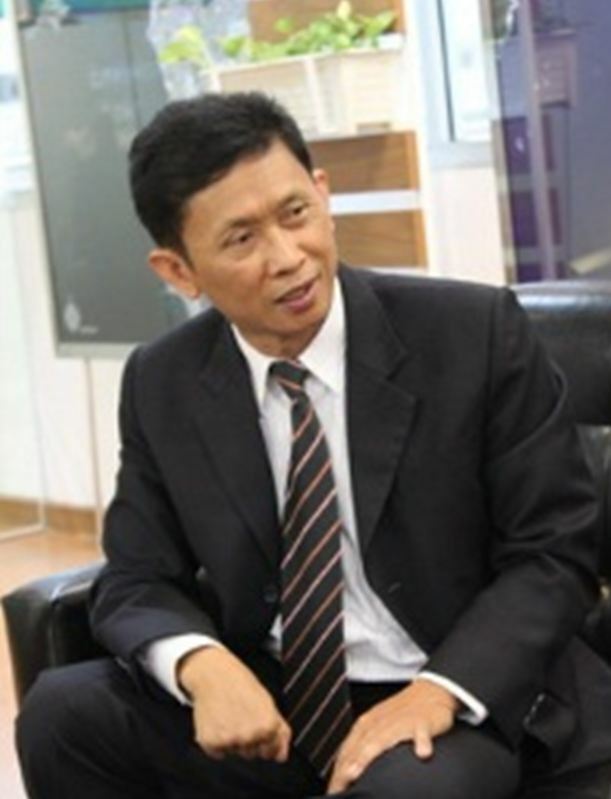 Those included the President of Suvarnabhumi Airport from 1999-2001, Governor of Industrial Estate Authority of Thailand (IEAT) from 1990-2000. Between 1988-2013, he held 9 Executive Board Directors in Government Enterprises; directly involving in Mega Projects development such as Airports, Seaports, Underground Rapid Transit; and Expressway; and also board director in the field of oil and gas industries at PTTEP, and also Chairman of the Board of the Market Organization, Ministry of Interior in the year 2009-2011. Dr. Haruo Sawada, emeritus professor of the University of Tokyo, has graduated from the University of Tokyo and is a visiting professor of the Asian Institute of Technology. His core area is geoinformatics on natural environment and urban safety. He has conducted many international research projects of geoinformatics on land ecosystem science, environmental health and natural disasters in Asia and South America as well as in Japan. 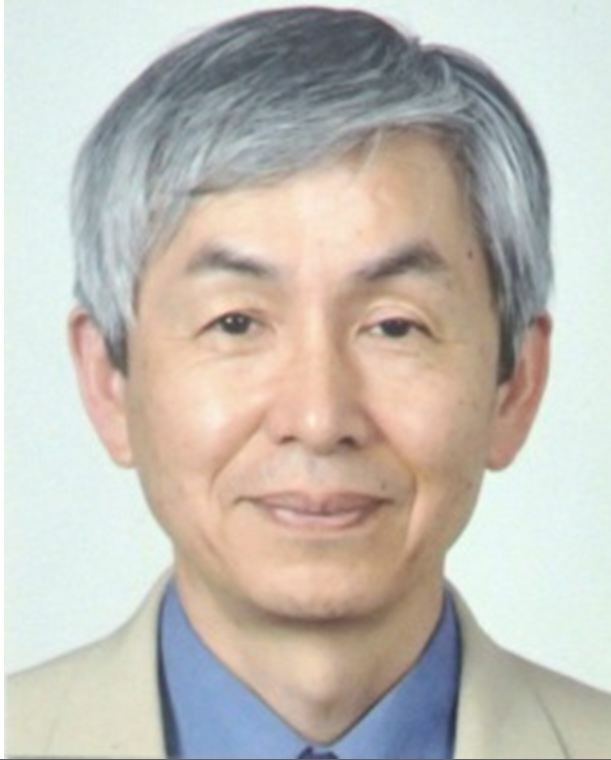 He has been nominated by various forums and associations in their committees and is currently a vise president of the Remote Sensing Society of Japan. He was awarded the Education, Culture, Sports, Science Minister’s Prize of Japan and the National Medial (Knight) of Cambodia for his research activities.